It’s that time of year – when the snow starts to fall and snow emergencies happen. 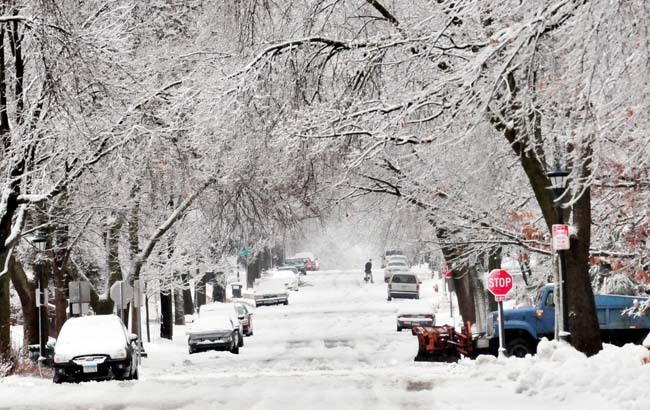 Don’t be caught unaware with these links to the rules for snow emergencies in your city. We were incredibly proud to be honored, with our General Manager Amy Gonyea, at the Hopkins VFW on Monday for our work with homeless veterans. The great men and women of our Armed Services deserve to be treated with the honor and respect that they have earned in protecting all of us and our great country. We are happy to do our part in ensuring that homeless veterans find homes and do our best to help within our communities. As we move out of the season of pumpkin spice, why not whip up a batch of delicious hot chocolate with an Ina Garten twist? 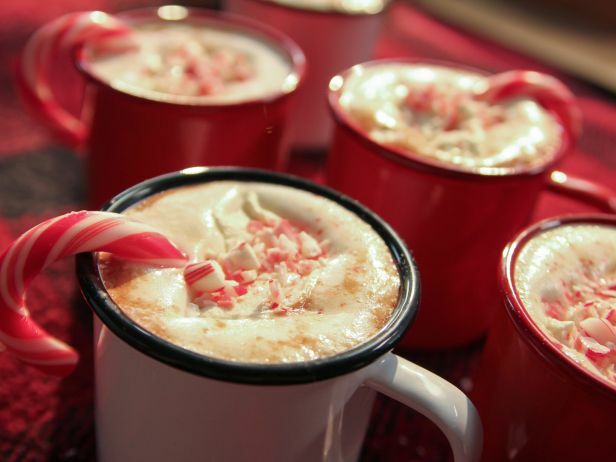 The Barefoot Contessa has a great recipe and incorporates peppermint to get yourself into the holiday spirit!